Coders are often accused of being allergic to modeling, but I'm not sure that's true. I think we're just allergic to wasting time, to going through the motions to satisfy some meaningless rule, without actually producing anything worthwhile. And most of all we hate having to do the same thing twice. So management-mandated post hoc UML for documentation was never going to fly. We love our language, our frameworks and our tools, and it takes something pretty big to get us to break away from them. Modeling may be great for non-programmers, who like the visual format, but it's no substitute for code. Usually. The most common case I've seen that persuades programmers to use modeling is state machines. If...elseif or switch...case just cannot make things clear, and neither do textual DSLs, whereas graphics work well. Even Linus's kernel GitHub contains a state machine diagram — albeit in ASCII art! The horror and time wasted trying to use ASCII leads most to an actual graphical tool. And rather than draw then code or vice versa, with all the usual duplicate effort and things getting out of sync, we should be able to keep the state model as the primary source for this part — just like we have bits of our projects in other languages, when that's the best format. Providing it all gets automatically built and integrated, and versioning works as expected, that's fine. Except, it generally doesn't: hence the ASCII art. So can we change that: make it possible to sensibly integrate code and models, and to version both? And without horrible amounts of extra work to set up, or (particularly) when using it? And are you sick of the rhetorical questions and want to actually see the darned thing? Since the gold standard for coding is Linux, and the gold standard for versioning is Git, and both are Finnish, let's see how adding a third Finn into the equation can help. 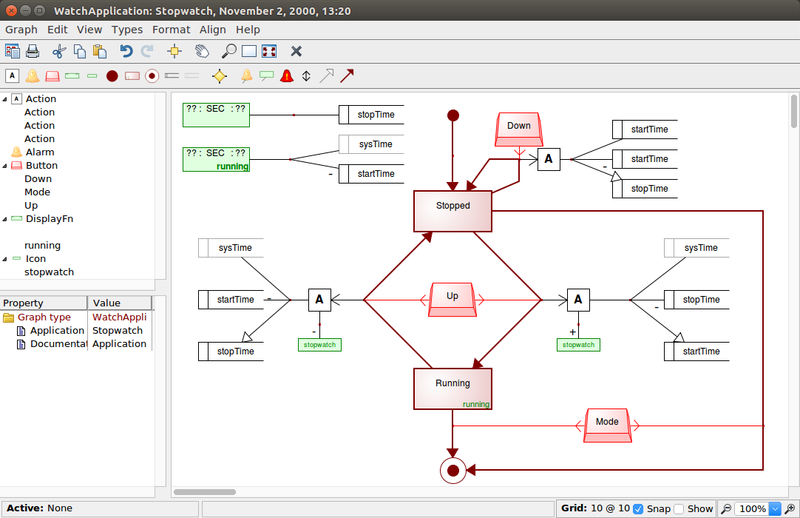 MetaEdit+ is a modeling tool, and also a language workbench (a tool that makes it easy for you to create your own modeling languages and code generation). 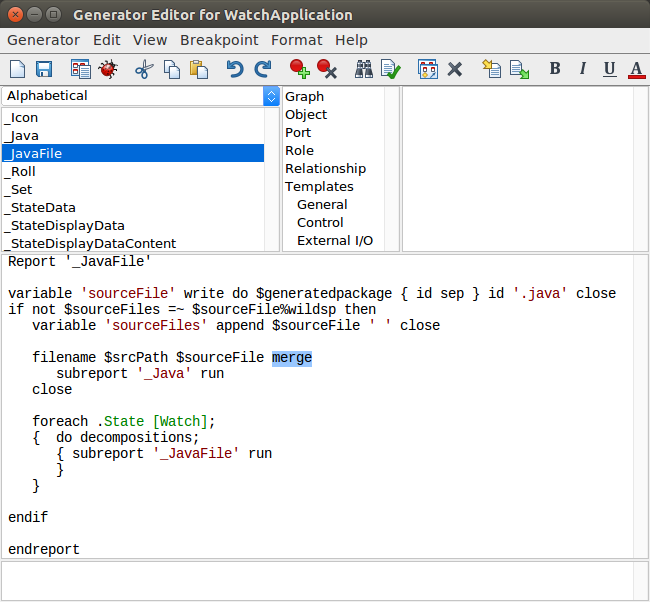 Conveniently, it also supports Linux, Git, and integration with other tools like IDEs. And it has a nice little 'digital watch' state machine example with full code generation. Full code generation?! Is this going to be some horrible flow chart with IFs, GOTOs, and inline code snippets with no IDE support? Or bulky, unreadable, inefficient blub code? Fortunately not. 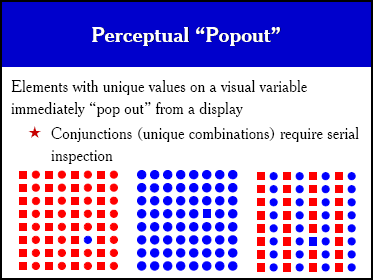 Both the graphical language and its code generator are domain-specific, i.e. 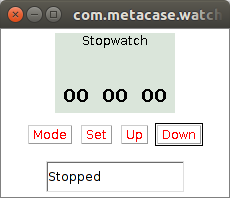 fine-tuned for this task (making digital watch apps). So there will be things anyone will recognize, and things that may be new if you've not worked in this kind of domain, but it should be understandable on both model and code levels. Here's a diagram of a Stopwatch app. The watch can be in various states, and you can press buttons to cause actions and move to a new state. Actions are things like setting time variables or turning on an icon on the display. In short, the language lets you specify things from the point of view of an end-user of the watch, with the code generation and a little state machine framework taking care of the innards. 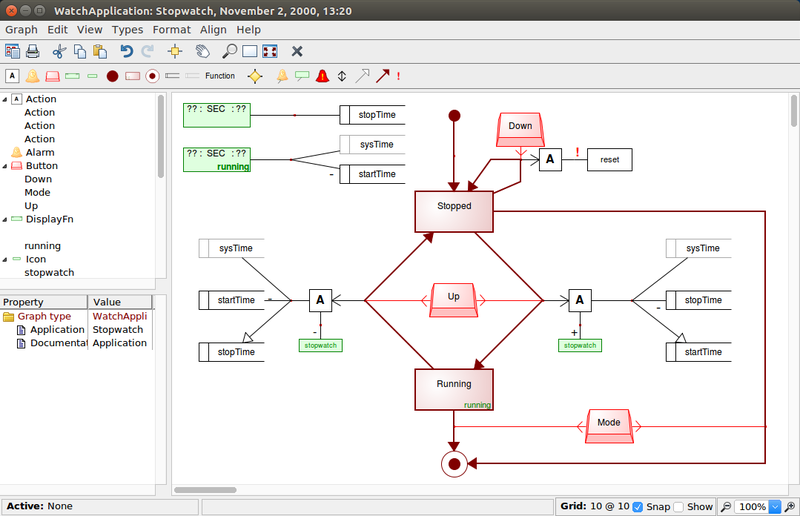 You can grab MetaEdit+ for Linux (and its Eclipse plugin if that's your IDE) to follow along. See the Watch Example for more details. Let's take a look at the code, then. 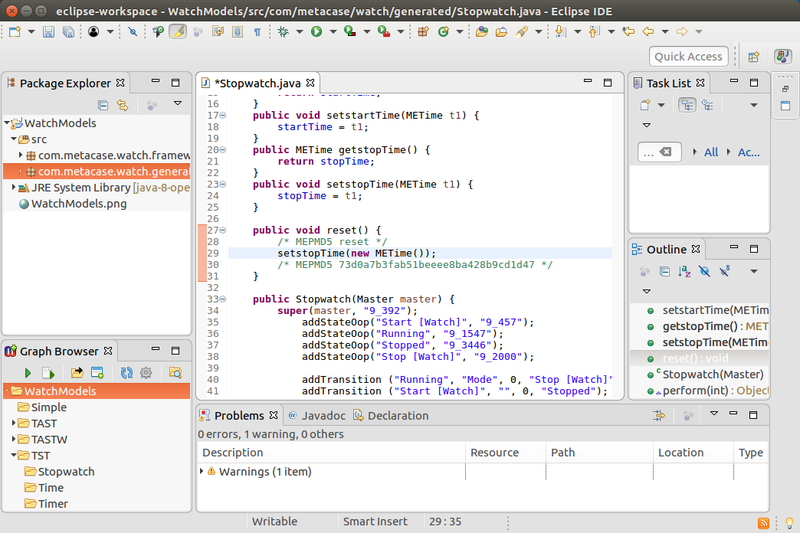 Select the top-level WatchModels graph from the Graph Browser pane in Eclipse, and from its pop-up menu choose to edit the Graph's Properties... and set the Generation target platform to 'Java: Linux'. Select and open the pop-up menu again and choose Run Autobuild. 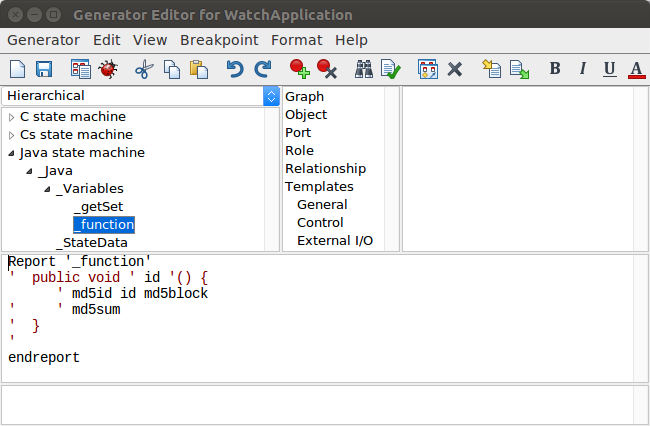 (If you're not on Eclipse, select WatchModels in the top MetaEdit+ window's Graph Browser tab, from its pop-up menu those pop-up menu choices are Properties... then Generate... | Autobuild.) The code will be generated (and either added to an Eclipse project if using the plugin or opened in a Generated Files window if not), compiled and run. We can start the Stopwatch by choosing the Sporty WatchModel, then pressing Mode. As we can see from our model, pressing Up starts it running, and Up again stops it. Pressing Down will then reset it. OK, so we have models, we have (generated) code, but what about versioning and collaboration? MetaEdit+ has a multi-user version that automatically keeps everyone in sync, without any merges or locking people out while others edit. Nice, and overcomes the nightmare of merging model changes, but still doesn't give us versioning. For that, we can use your normal Git or SVN. Let's assume you want a local Git repo that will also be pushed to GitHub or BitBucket. You'll be prompted for your GitHub/BitBucket password in an xterm, and assuming all goes well you can close the xterm at the end. Using the Eclipse Graph Browser toolbar buttons, Refresh it and change its Settings to point to watchdemo as the Repository name. Restart MetaEdit+ from the Graph Browser button. To see what changes were made to the original, see "Extending the modeling language" in the previous blog entry. Open the Stopwatch graph by double-clicking it in the Graph Browser (Refresh if necessary, then WatchModels->TST->Stopwatch). If we look at the model for the Down button's action at the top, we can see it's a bit ugly: resetting startTime to zero by setting it to stopTime - stopTime. The 'official' Watch Example tutorial uses that as an excuse to improve the modeling language by adding constants, but here let's use it as an excuse to integrate some 'real' code. Let's have the model just specify a function to call, and we can then implement it in code to do what we want. Select and delete the startTime, startTime and stopTime connected to the Down button's Action. 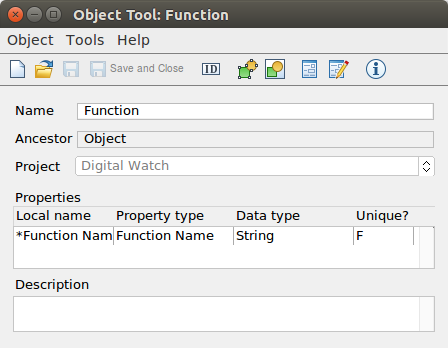 Click Function on the toolbar and click on the diagram to add a Function called 'reset', then click the Run relationship's ! icon on the end of the toolbar and drag from the Action to 'reset' to connect them (just OK the dialog: there's only one action here, so we don't need to set an order). Now we can generate the code for our model, build it and run it. 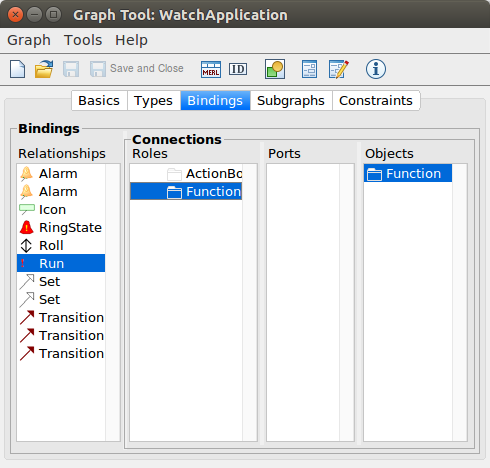 Select the top-level WatchModels graph in the Graph Browser and Autobuild again. Choose Sporty, press Mode to get to the Stopwatch application, and press Up a couple of times to start and stop the stopwatch. You'll then be back in the Stopped state, seeing the time you measured. For now, pressing Down in the Stopped state will not change the displayed time: it calls the reset method, but that has no body yet, so does nothing. Close the running Sporty and WatchModels. Rebuild the WatchModels with Autobuild, and try Sporty again with the Mode, Up, Up, Down steps, and see that Down now does reset the stopwatch time to zero. As you can see, we create $srcDir to be on the safe side. Those _osMkdir and _osCopy calls are simply subgenerators that produce the right batch / shell commands on the current platform, so we can write these versioning scripts once rather than duplicate the logic for each platform. ' || ' _osPause() will pause if the command gives an error, so we can see what the problem was. Go back to the Changes & Versions tool and press Refresh (or open it again from the main MetaEdit+ window's toolbar or Repository menu). That will show you the changes since the previous version, i.e. changing the Stopwatch zeroing to use the reset object. You can see the changes in the tree, or from the pop-up menu of Stopwatch: Open shows them graphically, and Compare shows them textually. 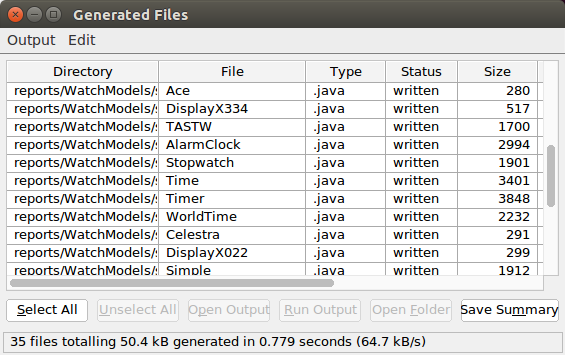 Select the top Working Version, and enable Show All Versions to see previous versions. Enter a new version number and version comment, e.g. 9 and 'Added reset function and srcDir'. Try a Save Version, both for testing and to commit the changes we made to the model and the version control generators (if you type your password wrong or something similarly simple, you can rerun from your ~/metaedit directory with metarun gitCheckIn.bat). You can see from GitHub/BitBucket that as well as changes in the repository (versionedDB/) and the addition of the source code files (src/), we also save the generators as text files (metamodel/Graph/) to make it easy to see what's changed. Add some new functionality to the model itself, e.g. a Laptime state. Autobuild again and see that the hand-coded line in reset() is maintained. Save Version again and see that all is as expected in the remote Git. Extended the Git integration to also version the manually edited code. Edit freely in MetaEdit+ and Eclipse, then version everything together with Save Version. tooling integration: extending versioning to generated and hand-edited source code files. Oh, and while MetaEdit+ is as Finnish as Linux or Git, we're pretty cosmopolitan too: the versioning integration above works for Windows, SVN etc. as well. There are many ways to integrate hand-written code with generated code. The easiest end of the scale is also the most common: generated code that calls, references, subclasses or otherwise uses hand-written code. There, the two kinds of code can lead separate lives, just like any reusable component need not be aware of, nor should be tightly integrated with, code that uses it. The hand-written code isn't specific to a particular model. At the other end of the scale are cases where the models can't capture everything that might be needed, and we need to add hand-written code at specific points of specific models. Although there are often ways to avoid this, let's take it as the hardest case, and see how good tooling can cope palatably even there. 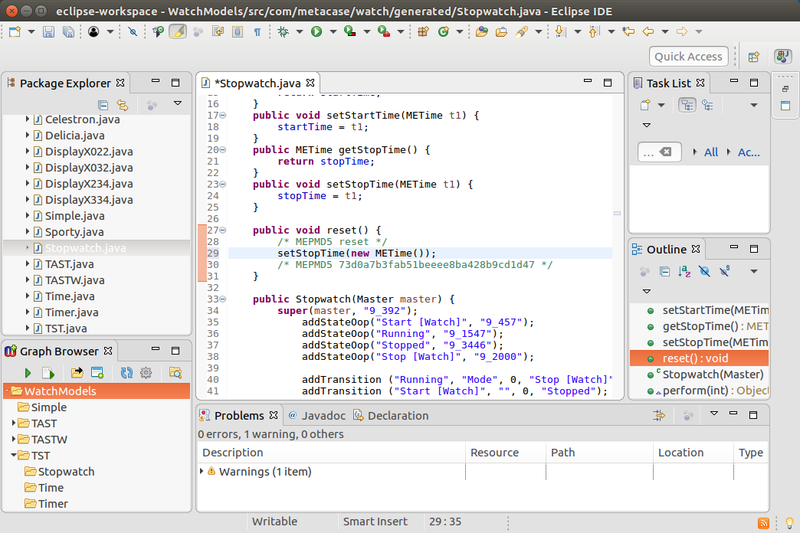 You can grab MetaEdit+ (and its Eclipse plugin if that's your IDE) to follow along. See the Watch Example for more details. If we look at the model for the Down button's action at the top, we can see it's a bit ugly: resetting startTime to zero by setting it to stopTime - stopTime. The 'official' Watch Example tutorial uses that as an excuse to improve the modeling language by adding constants, but here let's use it as an excuse to integrate some 'real' code. Let's have the model just specify a function to call, and we can then implement it in code to do what we want. To follow these instructions, you should be familiar with MetaEdit+, e.g. by doing the 'Family tree' evaluation tutorial or the Watch tutorial. 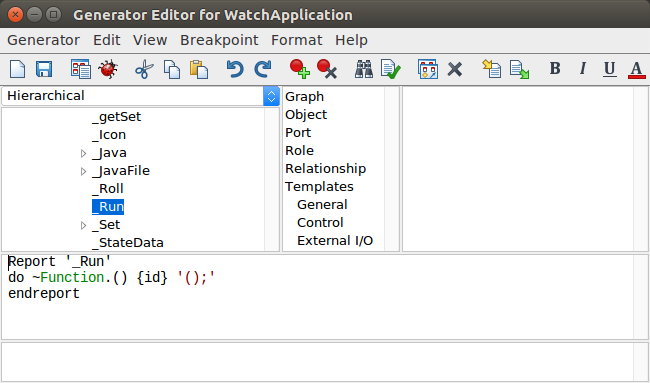 Open a Graph Tool on Watch Application and Add New for the selected types — further details for the first two are below. The first will be our Function object type, just calling a single named function with no parameters. The Run relationship will connect the Action to the Function. Let's give it a bold red 20px exclamation mark as its symbol, to show the Action executes the Function. Place a Point Connectable (last on the toolbar) at the bottom left: that's where the lines will run through. 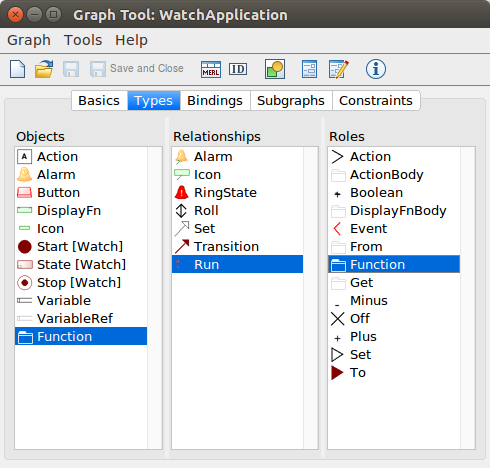 On the Graph Tool's Bindings tab, Add a binding for our Run relationship, adding an ActionBody role connecting to an Action, and our Function role connecting to our Function object. 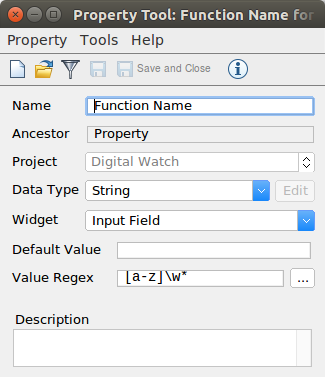 Save in the Graph Tool and re-open the diagram, and now we can click Function on the toolbar and click in the diagram to add our 'reset' Function. Then click Run's ! 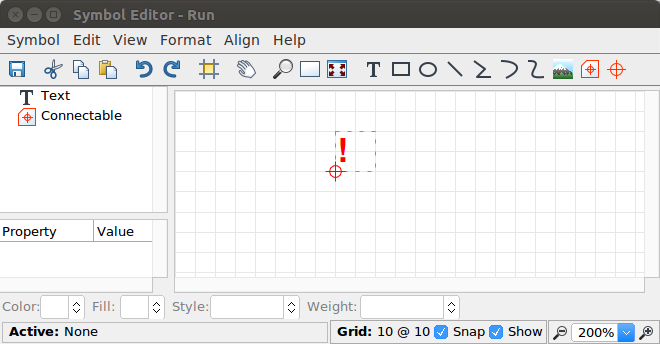 icon on the toolbar and drag from the Action to 'reset' to connect them. The _function subreport will output the current Function as a Java method. 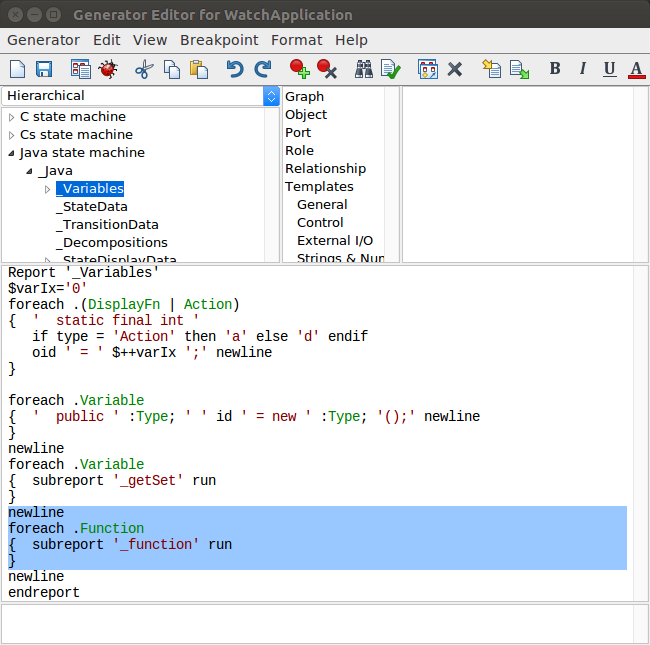 Use Generator | New... to create the _function generator. Since we want to be able to edit the generated code to add the actual body of the method, we use an MD5 block to produce a leading comment naming this block after the Function name, and a trailing comment giving the MD5 sum of the generated content (initially empty, but where we will add our manual code. And yes, this is a bit of an anti-pattern: ideally we'd keep that code in a separate file. That would actually make life easier, but let's prove a point by taking the hardest case first.). With our Function generation in place, we need to make sure each place a Function is used in the model calls that function. As each use occurs when a Run relationship is attached to the Function, we use Generator | New... to create a generator called _Run. It navigates along the Function role line to the Function object itself, to output the function's id (i.e. name), then parentheses and semicolon. Now we can generate the code for our model, build it and run it. Select the top-level graph in the Graph Browser pane in Eclipse and press the Run Autobuild button. Choose Sporty, press Mode to get to the Stopwatch application, and press Up a couple of times to start and stop the stopwatch. You'll then be back in the Stopped state, seeing the time you measured. For now, pressing Down in the Stopped state will not change the displayed time: it calls the reset method, but that has no body yet, so does nothing. Close the running Sporty and WatchModels. Rebuild the application with Autobuild, and try Sporty again with the Mode, Up, Up, Down steps, and see that Down now does reset the stopwatch time to zero. Add some new functionality to the model itself, e.g. a Laptime state, Autobuild again and see that the hand-coded line in reset() is maintained. Extended the modeling language with a new object, relationship and role type, their symbols and rules. Added the code generation for the new parts of the modeling language. Allowed the generated code to be manually edited in specific protected regions, which are maintained when the model changes and code is re-generated. A little while back a customer asked about the difference between DSM and ontologies, here's my opinion. A Domain-Specific Modeling language has many things in common with an ontology: classes in a hierarchy, slots and rules about what values they can hold (including instances of other classes), and of course the ability to instantiate the resulting language/ontology. Creating a DSM language also has things in common with creating an ontology: domain analysis, bounding the domain, trade-offs between theoretical accuracy and practical usability, the importance of good names, etc. It's always fun to see someone put on the spot... On Monday 15th November at 17:00 GMT, you get the chance to listen in as Angelo Hulshout does just that to me! 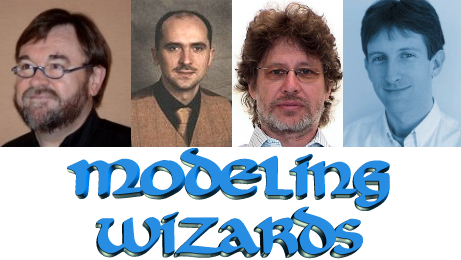 It's the first of a series of 1 hour interviews run by the Model Driven Software Network, looking at where MDD is, how it got there, and where things are going. We'll also be looking at the practical issues and objections that people run into with MDD. Places are limited by the software, so don't wait! If you have any questions that you'd like Angelo to pose, you can add them as comments at that link. Try to keep them general rather than MetaEdit+ related; if you have tooling questions, our Forums would be a better place. Edit: If there's anyone out there who doesn't know Angelo, he has a long history in the embedded, modeling and generation communities. In addition to work with Philips, ICT and ASML, he runs his own company, Delphino Consultancy in the Netherlands. Here's the recording: it's shown as a video, but in reality there's only audio and a static picture. MDSN Interview with Steven Kelly from Model Driven Software Network on Vimeo.